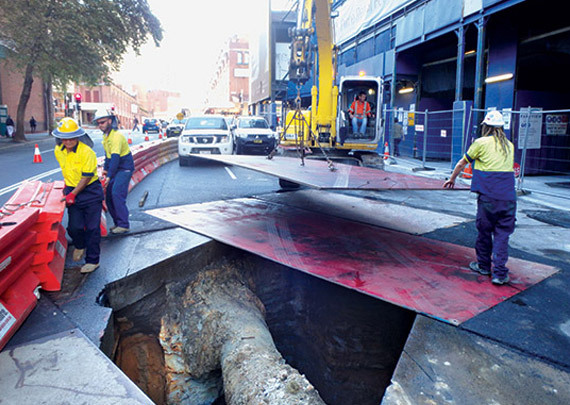 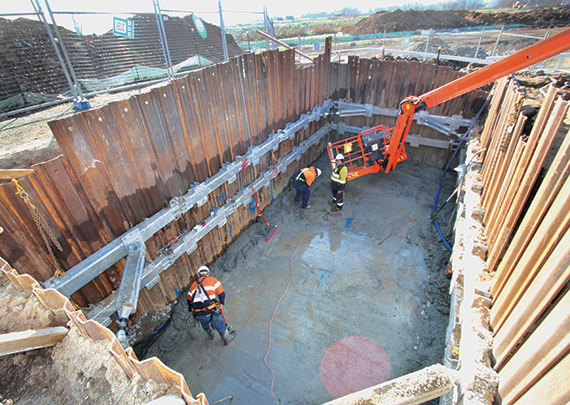 There have been far too many workplace accidents and deaths due to unprotected and collapsed trenches. 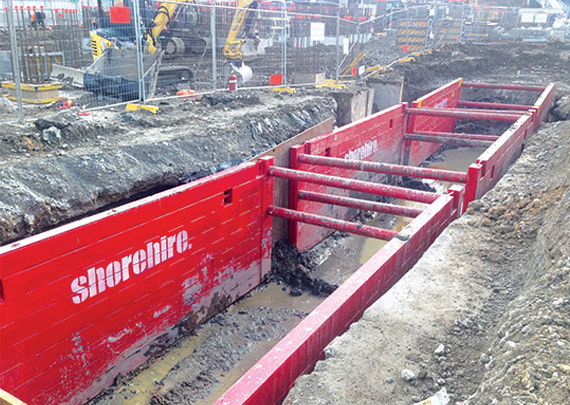 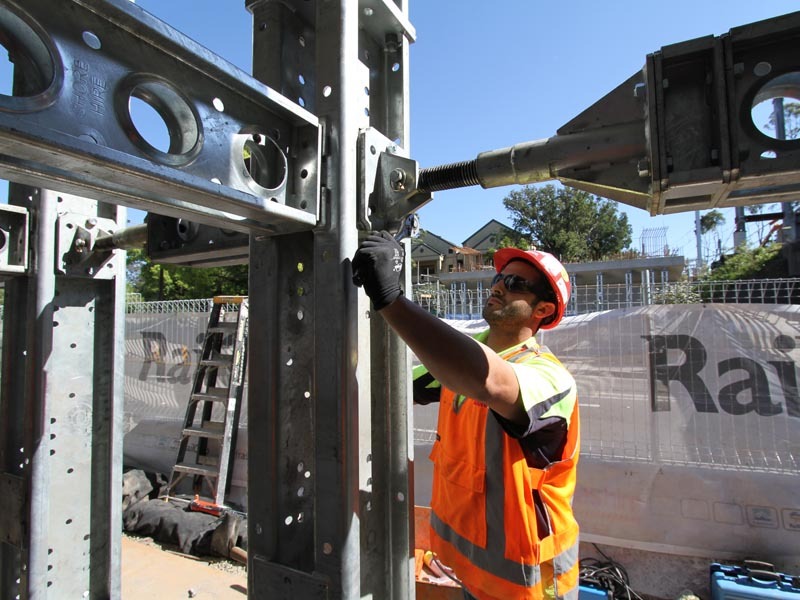 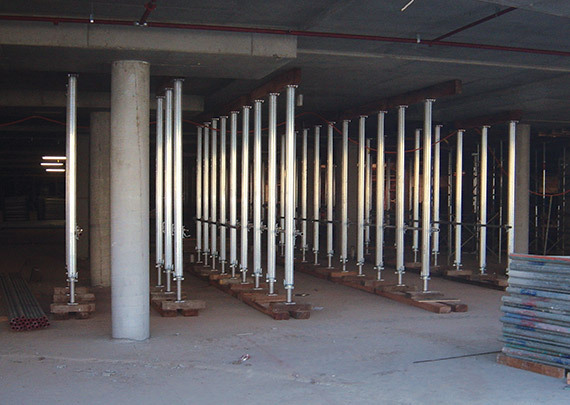 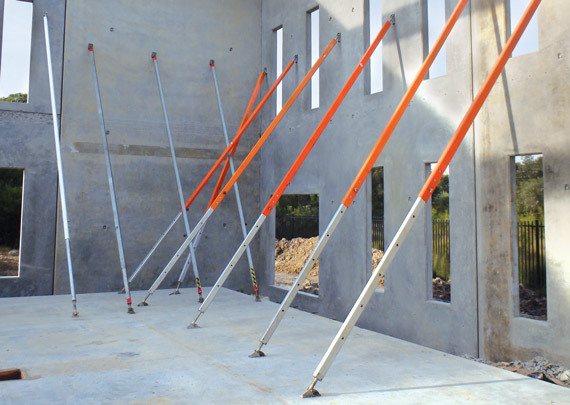 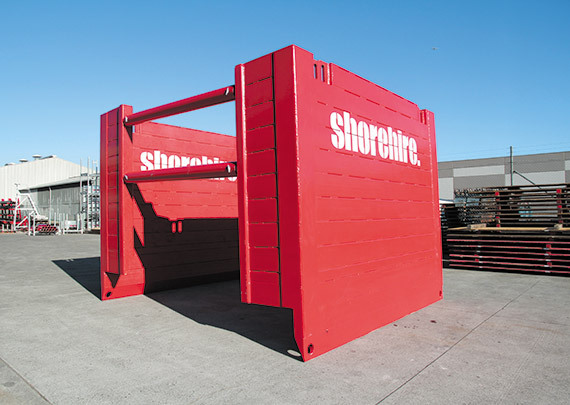 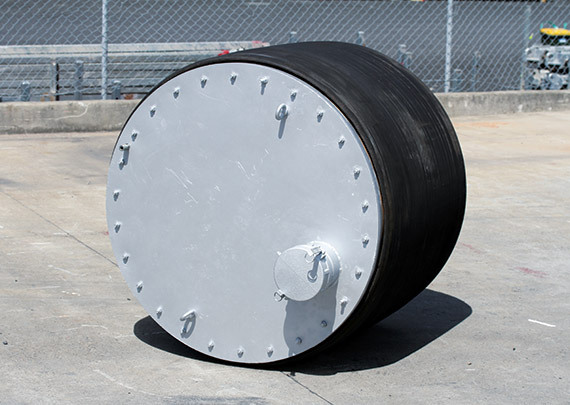 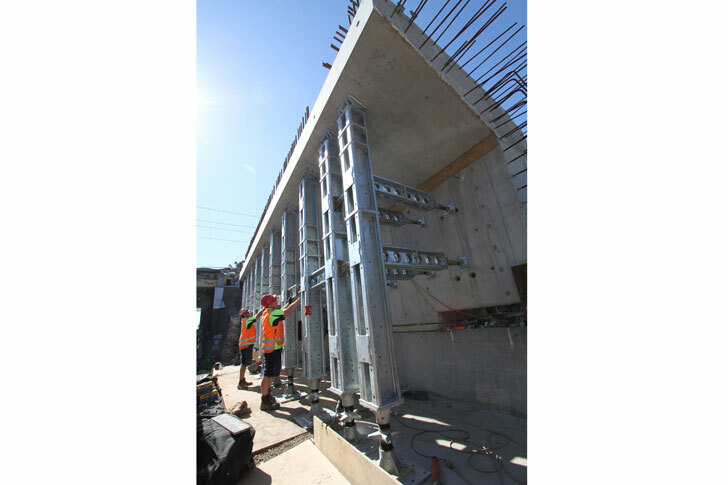 To prevent trench collapse and ensure workers safety, Shore Hire have a range of protective shoring products that have been designed, manufactured and tested in Australia. 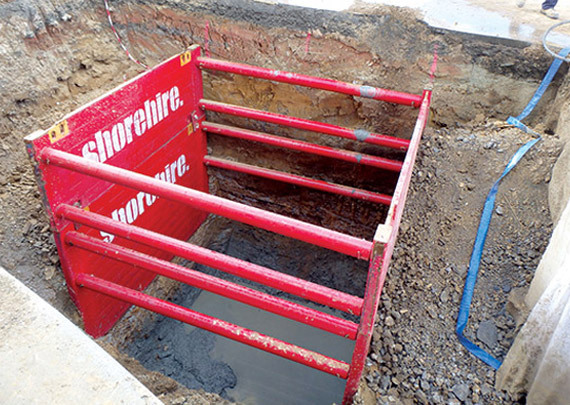 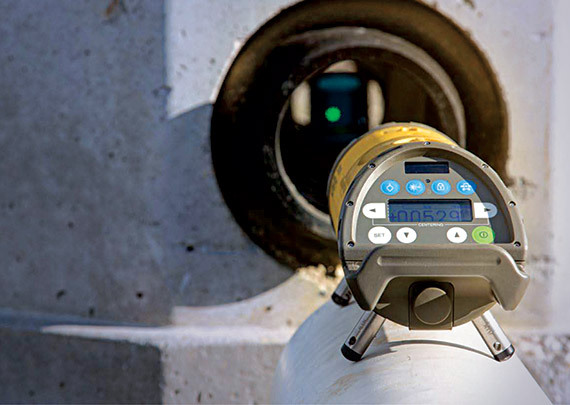 Our range is ideal for light and heavy-duty work, deeper excavations as well as large trench shoring applications including large pipe installation, boring pits, pump stations or projects where long pipes are being laid. 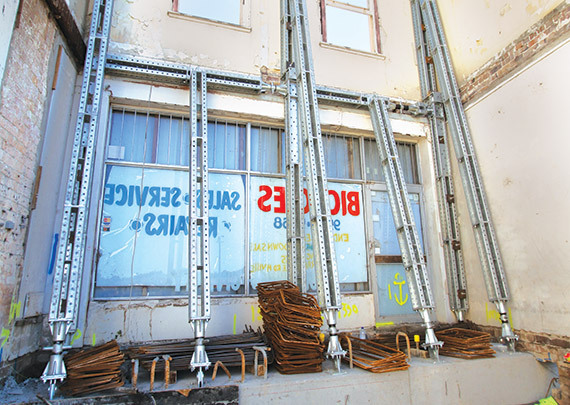 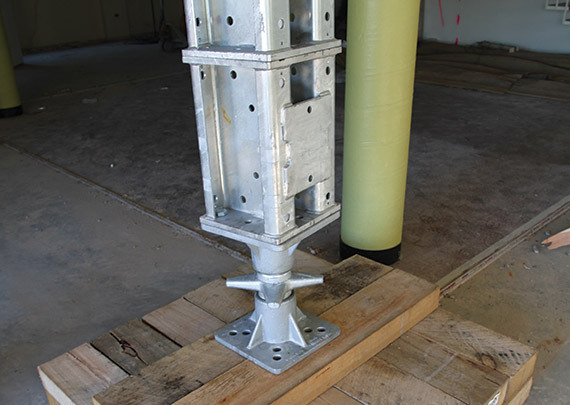 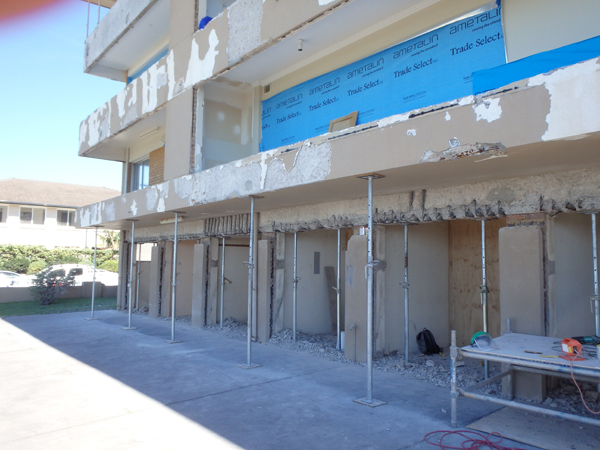 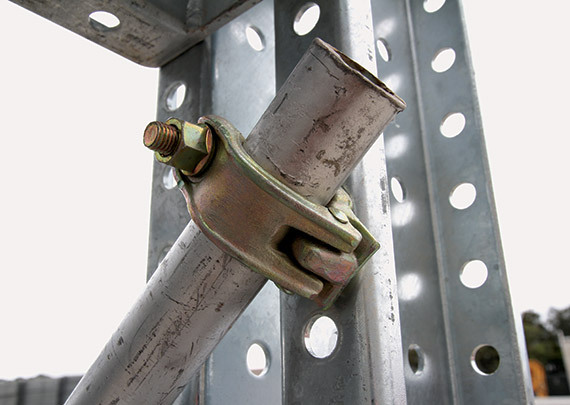 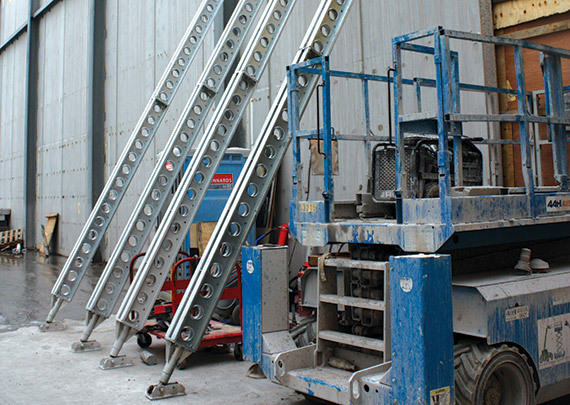 We also offer a Rescue System, Retrieval Davit and Harness and many more shoring products to ensure work site safety.